ONLY FOR THE D.M.V LIFESTYLE ! 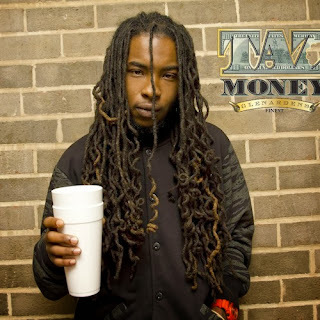 : Taz Money "OK" feat. T.A.G.